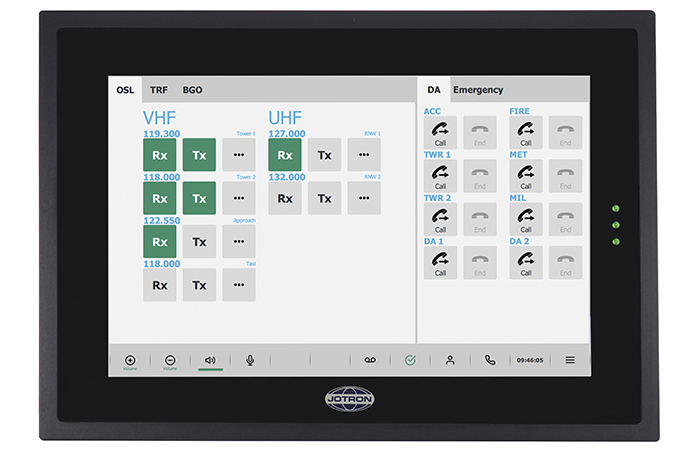 Jotron RRC 7700 is the fourth generation Radio Remote Controller and contains a VoIP solution which features numerous scalability, flexibility and installation options. The RRC 7700 can control radios directly over an IP network, for a small system with a few radios and controller positions. A larger system requires a VoIP server. The VoIP server will concentrate the VoIP streams (reducing bandwidth), and is able to perform advanced functionality such as dynamic delay compensation, voting and climax offset operation. 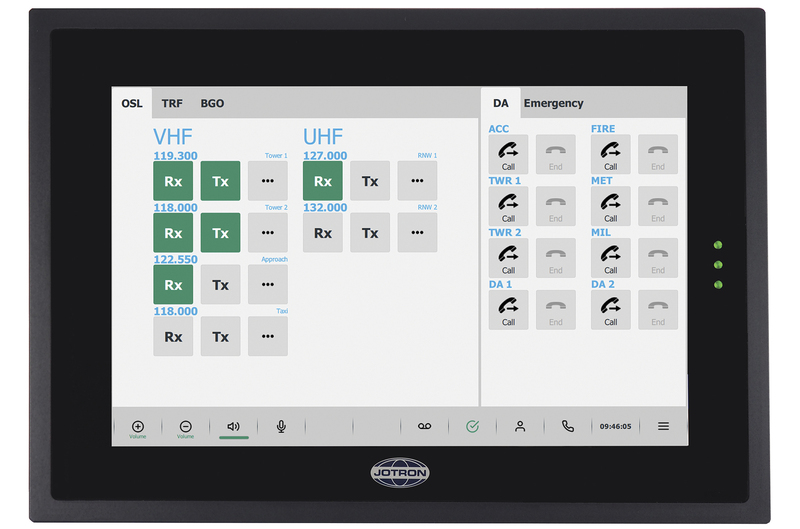 The RRC 7700 uses the protocols described in ED137C for voice operation and control, specifically developed to perform advanced remote operation over the IP interface of the Jotron series 7000 radios and radio gateways. 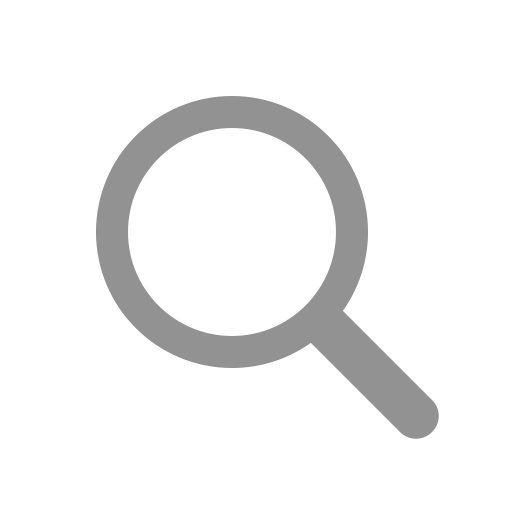 The remote control is not limited to Jotron radios, but is able to control any radio that supports ED137C, volume 1 for voice operation and ED137C, volume 5 for supervision / remote control. The RRC 7700 is produced based on a computer hardware specifically tuned for advanced voice operation.